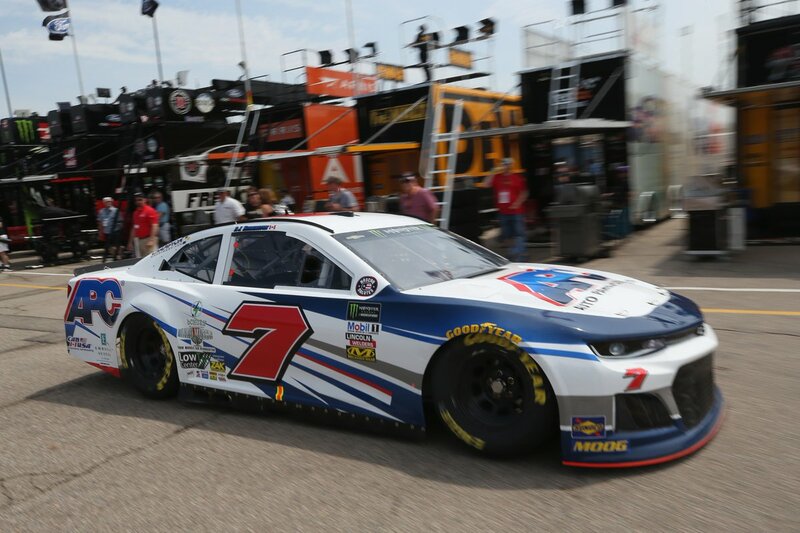 DJ Kennington #7 APC Chevy Camaro-Decent color scheme, but the cutting edge design is over done. If it was toned down, it would be much better. Still, it’s not horrible, so I’ll give it a B-. Ross Chastain #15 Flight Path International Chevy Camaro-It’s a smooth look with a great color scheme, and that will always earn an A.
Ryan Newman #31 Okuma Chevy Camaro-This is another example of a “new” scheme that is simply rearranging deck chairs on the Titanic. It’s a slight change from last year’s scheme that neither adds or subtracts from it. As such, this scheme earns the same D+ grade it earned last year. 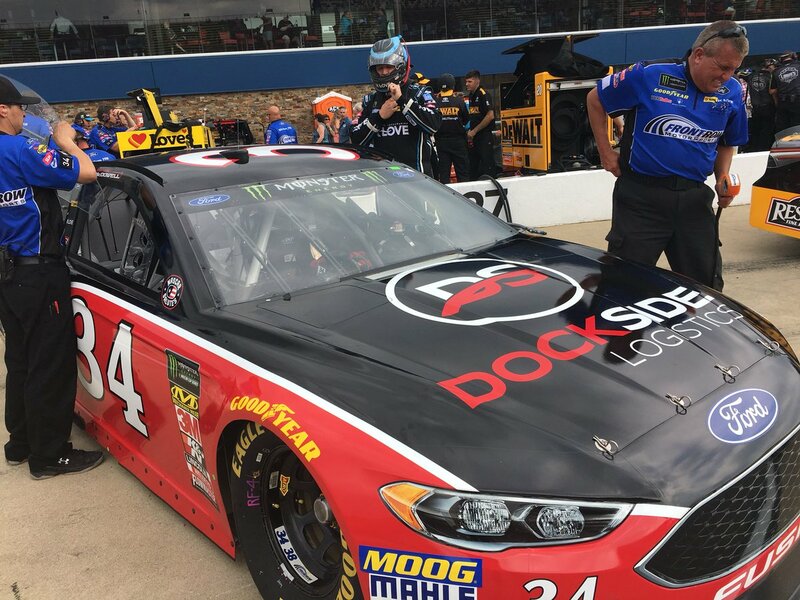 Michael McDowell #34 Dockside Logistics Ford Fusion-Same scheme as the old Dockside Logistics, same A grade. Chris Buescher #37 Scott Comfort Plus Chevy Camaro-It’s over designed, but it sort of works. The color scheme works well too. 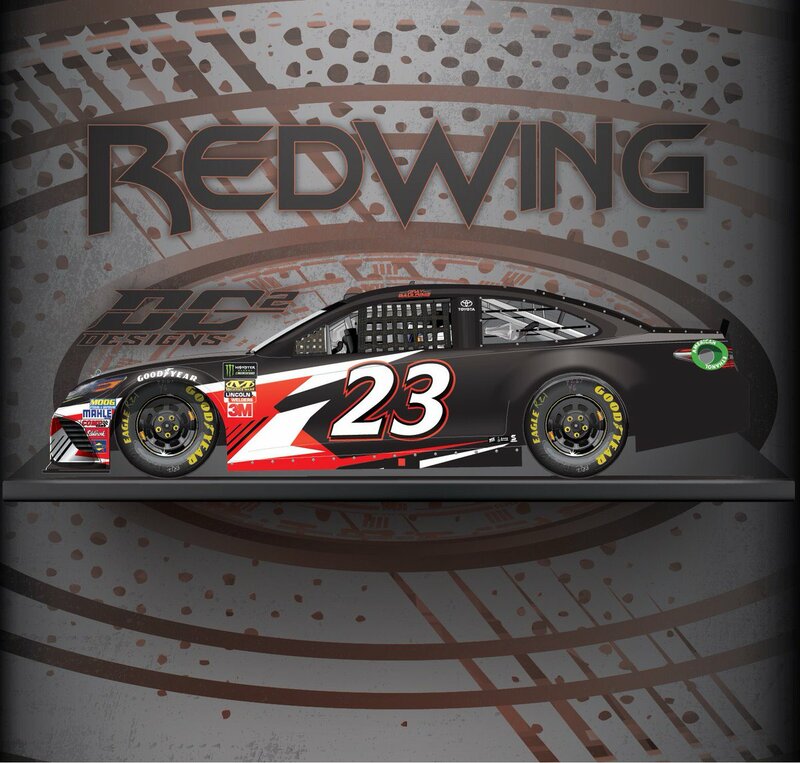 After taking everything into consideration, I give this scheme a C-. 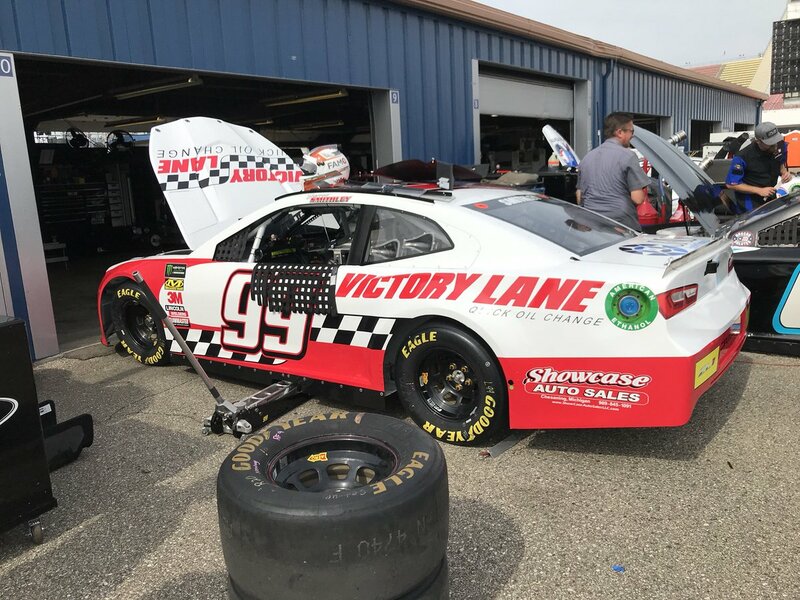 Garrett Smithley #99 Victory Lane Oil Change Chevy Camaro-Red and white works well as a color scheme, the design scheme works well, and the checkered flag motif works well too. All in all, it’s worth an A.